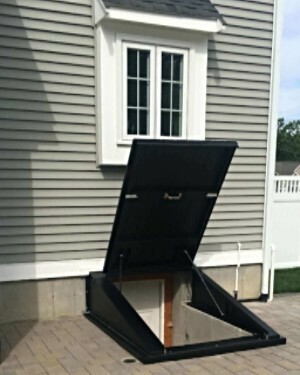 LuciGold custom designs, builds & installs light-weight all aluminum egress products for safe & easy access to your cellar. Our hands-on approach from start to finish ensures you will receive the right basement bulkhead door for your specific needs. 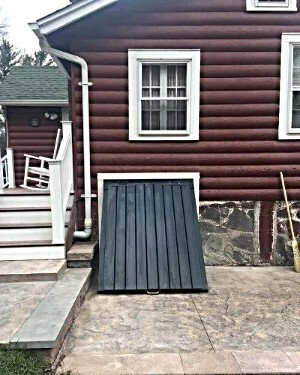 One size does not fit all when it comes to installing a basement bulkhead door. 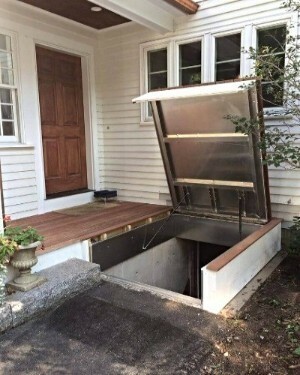 The entryway to your cellar can be unique to the home in location, height, width or length. LuciGold uses a hands-on approach from start to finish to insure you get the best possible product for you specific needs.